Japanese carmaker Toyota will invest 53 million euros (71 million US dollars) to produce a new hybrid vehicle at its plant in France, a decision welcomed Saturday by government and unions. Production will begin in 2012 at Toyota's Onnaing plant near the northern city of Valenciennes and will safeguard around 3,000 jobs. The new vehicle will be a compact hybrid but the company would not provide any further details following its announcement on Friday. 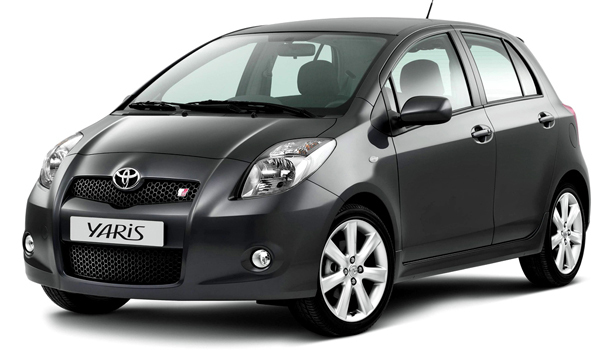 Onnaing, where the Yaris compact is manufactured, was chosen ahead of facilities in Britain, Turkey and Japan. "The decision to produce the future hybrid at this plant confirms its position in the Toyota system," said Makoto Sano, the director of the plant, during a news conference. The decision to locate production at Onnaing, which is currently operating at 60 percent capacity, was welcomed by government and unions. "This is great news for jobs," said Valerie Letard, a government minister and head of the Valenciennes region, which will provide 3.75 million euros of Toyota's total investment. "Obviously we are very happy. With the fall in production, we feared a redundancy programme," Maryline Dumoulin of the CFDT union told AFP.